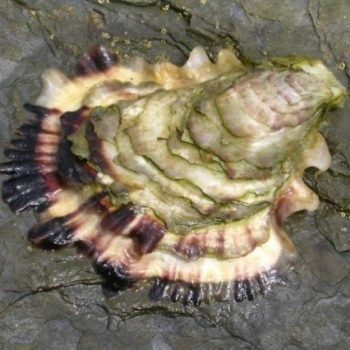 The slipper limpet arrived in S England in the late 19th Century and is now well established on the southern coasts of England and Wales and spreading northward. It can smother seabed species, alter seabed habitat structure dramatically and compete for food and space with other filter-feeding species including mussels and oysters. It is also likely to consume the planktonic larvae of some species. 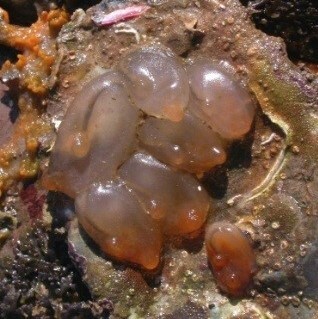 C. fornicata has been known to foul a variety of hard-shelled commercially important and farmed species such as oysters, and man-made structures and equipment. 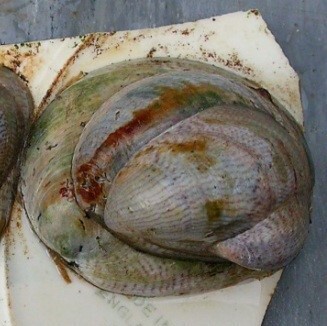 It is possible to mechanically remove slipper limpets from the seabed; however, tests have shown this to be costly and extremely destructive. 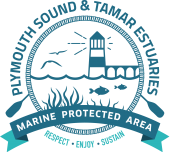 In the Tamar Estuaries area it is having a negative impact on the condition of the Plymouth Sound and Estuaries SAC subtidal mixed sediments and mud.